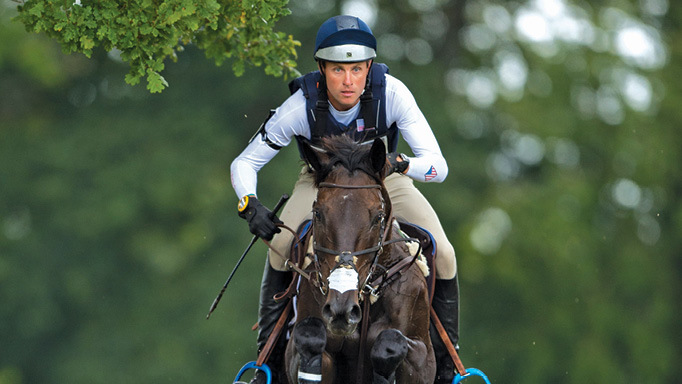 From Sovereign winner to second career as a riding horse. 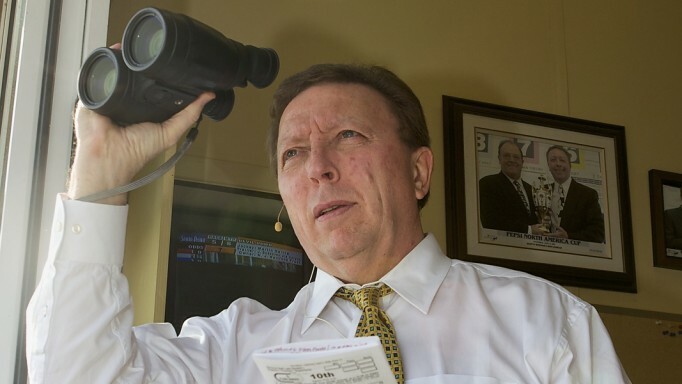 In 2012, John Ross signed a sales slip at a Woodbine yearling sale for a big bay colt for Bud Reynolds, not just a longtime client of the trainer but also a close friend. Ross and Reynolds’ Jam Jar Stable were already a dozen years into a successful run with their horses at Woodbine. Reynolds would not get to see this latest purchase race, however, as he passed away just four months after buying the colt, a son of promising young sire Horse Greeley. Ross was able to buy the colt from Reynolds’ widow Jackie and a very special bond formed. That summer of his 2-year-old season, Go Greeley sped through an amazing first season of racing, winning three stakes races from six starts, earning over $375,000 and the Sovereign Award for Champion 2-Year-Old Colt in Canada. Go Greeley was a barn favourite for Ross even when the big guy went through his next 18 races over five years without a victory, hindered by some paralysis that interfered with his breathing. In December, 2018, Ross and his partner Cathy Wong took their favourite son to Cornerstone Equestrian Farm in Guelph, ON where he is enjoying retirement and strutting his stuff as a riding horse. Go Greeley was an entire horse when he was retired and Ross had hoped someone might stand him as a stallion. When a stallion career did not materialize, and the energetic horse did not pass as a track pony, Go Greeley was gelded before he arrived at Cornerstone. He is currently in light flat-work training with Wong’s daughter-in-law Stephanie Tombs and Meghan Parsons. 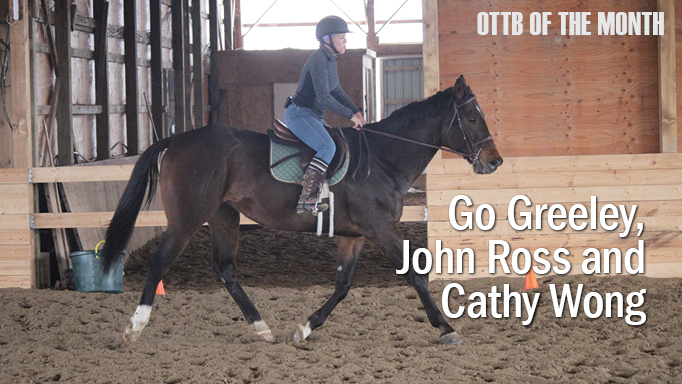 Wong, who started to ride three years ago, is learning equitation aboard another of their retired horses, Jimmywithaj, who was one workout away from making the races before he was injured. 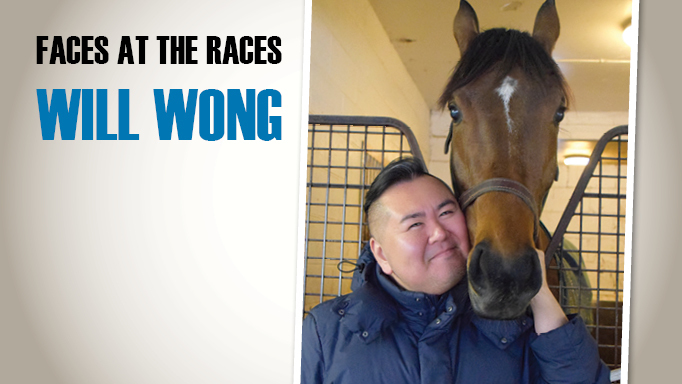 “I’m still really green as a rider,” said Wong. “But I try to ride three times a week. I have always loved horses and Cornerstone’s owners Mark Reid and Andrea Zador are great people. Tombs, who schooled Jimmywithaj for about a year before Wong began to ride him regularly, has Go Greeley going over trotting poles and it won’t be long before Wong is riding him too. Go Greeley is just one of many horses that Ross and Wong have retired over the years. Shaws Creek, the Plate Trial winner in 2002 for Reynolds, became Ross’ stable pony upon retirement. 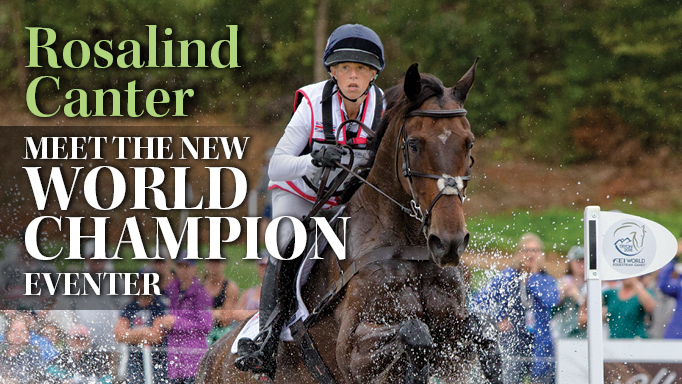 Get to know Great Britain's Ros Canter.